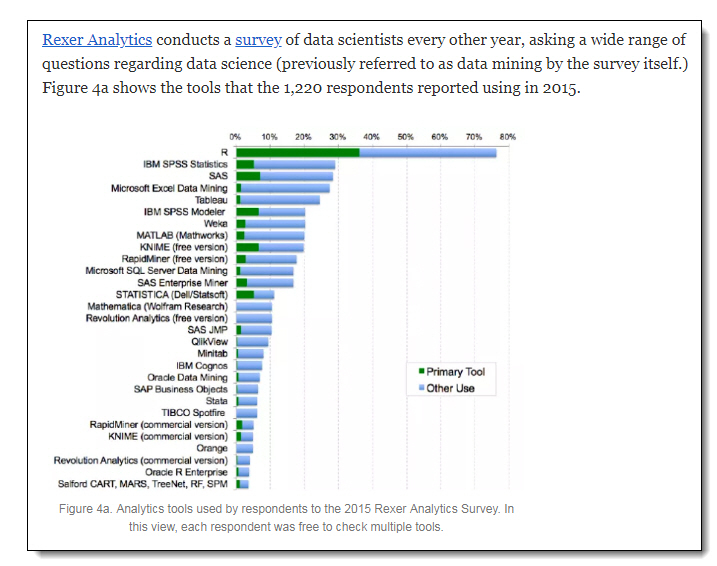 Benefit:  R is a zero cost alternative to more expensive statistical packages such as SAS, JMP, XLStat, Camo, etc. R Statistics rocks! Sensory evaluation analysis realizing significant benefits with the growing trend. SIMS software is fully embedded with R functionality for easy reporting. 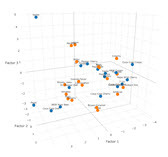 R software is required for some of SIMS advanced statistics, such as Principal Component Analysis (PCA). Easy Method #1: Run the newest version of SIMS installation SETUP.EXE which is available as download or on the SIMS DVD. This will install the newest SIMS version in addition to installing R to folder C:\Program Files (X86)\SIMS2000\R. Easy Method #2: Download SIMS R from our website, download this Zip file, R.Zip. Simply save the Zip file to your Windows Desktop. SIMS software should then automatically find R on your PC. Easy. Good news:  Traditional installation is *not* required, simply copy the folder and files and R should work perfectly fine. This Zip file also conveniently includes all of the R Libraries required by SIMS for your advanced statistics. thus skipping having to run the installer file (such as R-3.5.2-win.exe) on the new PC. R can be SLOW. Please be patient. Especially with larger PCA statistical analysis. Avoid the temptation to touch your Excel spreadsheet while it's being created. Fun fact:  R is used by literally millions of people worldwide. See graphics below. 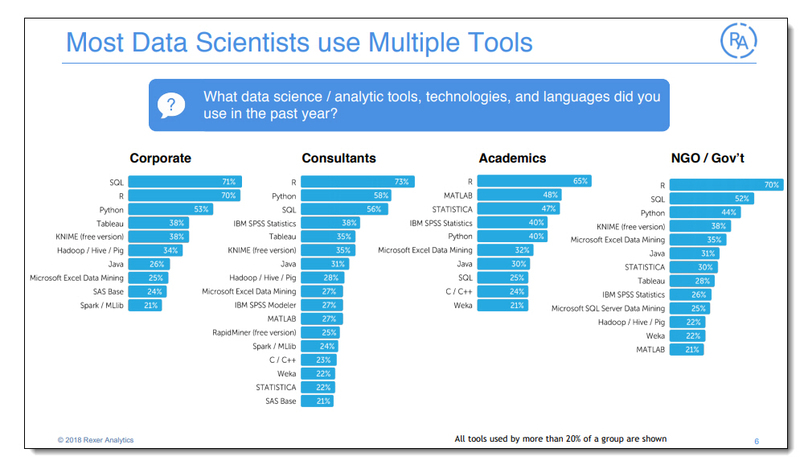 R has a Bigger user base than XLStat, SAS and SPSS combined. R is the real deal. 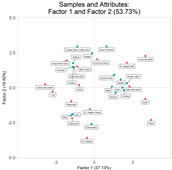 And what SIMS does with Anova & PCA thru R is pretty sweet.